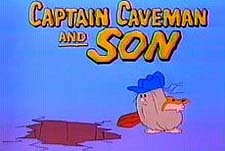 In the wake of age-regression successes like Muppet Babies, Hanna-Barbera sent one of its most beloved properties even further back into the Stone Age. 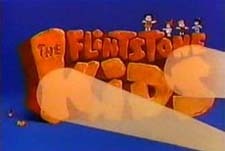 The Flintstone Kids cast "Freddy," Barney, Wilma, and Betty as 10-year-olds, while pet dinosaur Dino was a mere pup. This page has been viewed 3 times this month, and 10,165 times total. 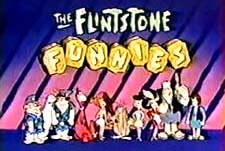 The Flintstone Kids Episode Guide -Hanna-Barbera by Big Cartoon DataBase is licensed under a Creative Commons Attribution-NonCommercial-ShareAlike 4.0 International License.